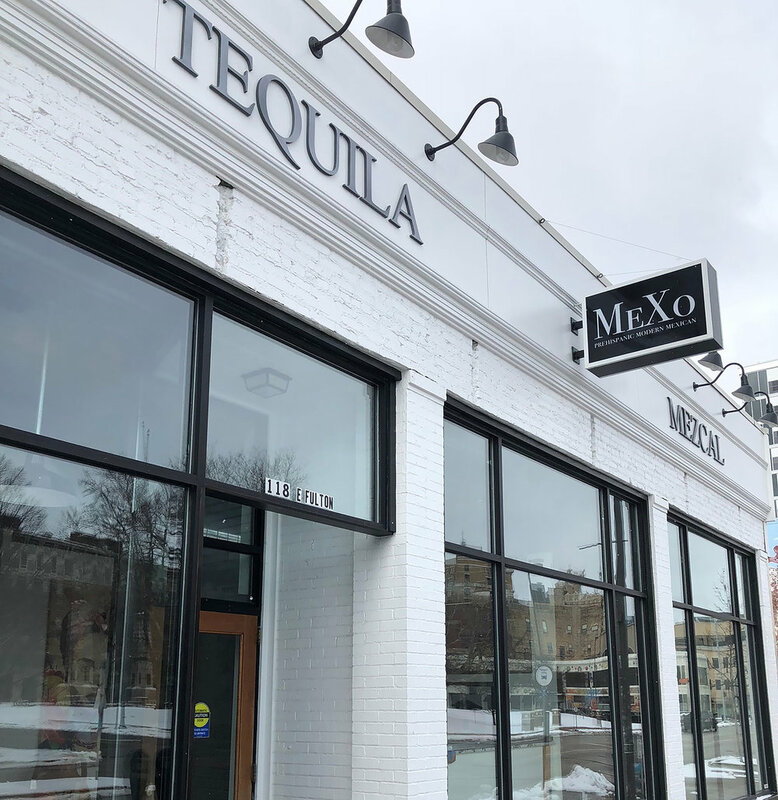 Come Enjoy The Best Modern Mexican Cuisine In Grand Rapids! Prefer to make your reservation via phone? You can make a reservation by calling (616) 828-4123 during business hours.